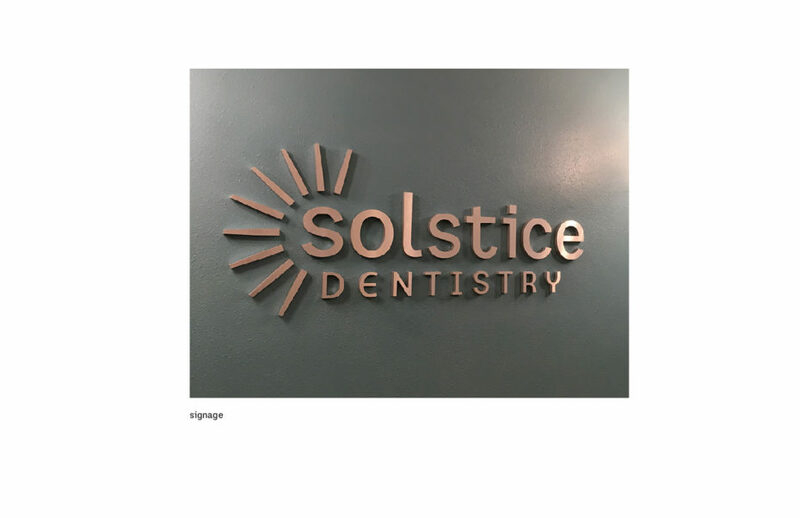 Solstice Dentistry brand identity - Red Carrot Design, Inc.
Solstice Dentistry is a dental practice owned by Dr. Ben Belfiglio in Anchorage, Alaska. 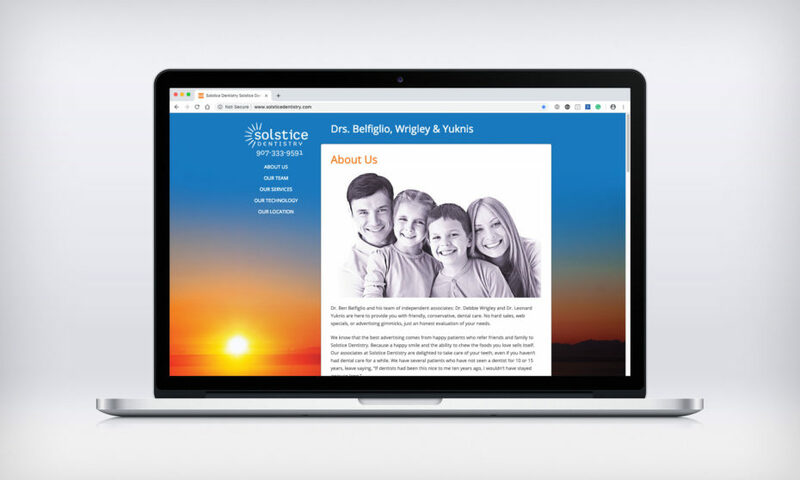 He is seeking a new brand identity system and website to promote his small business. 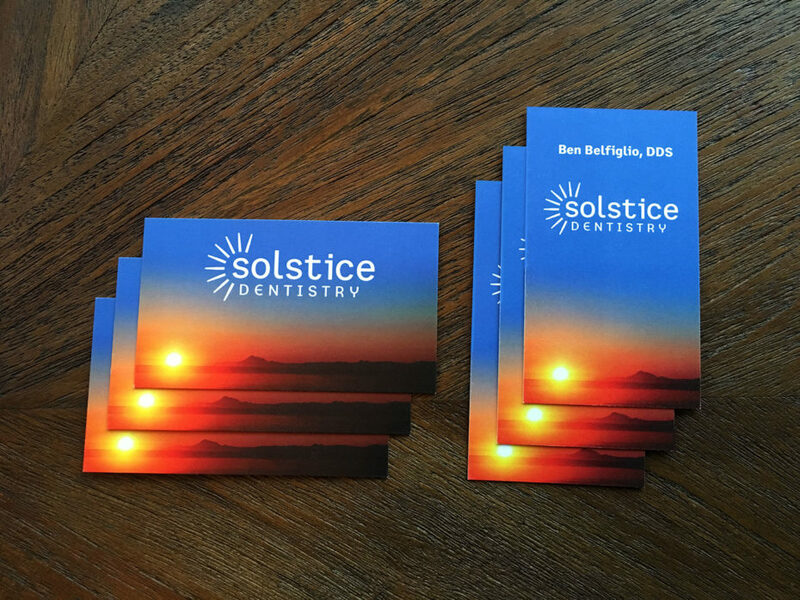 Our Solution: Developed a distinctive business logo, appointment cards and website to promote their dentistry practice. 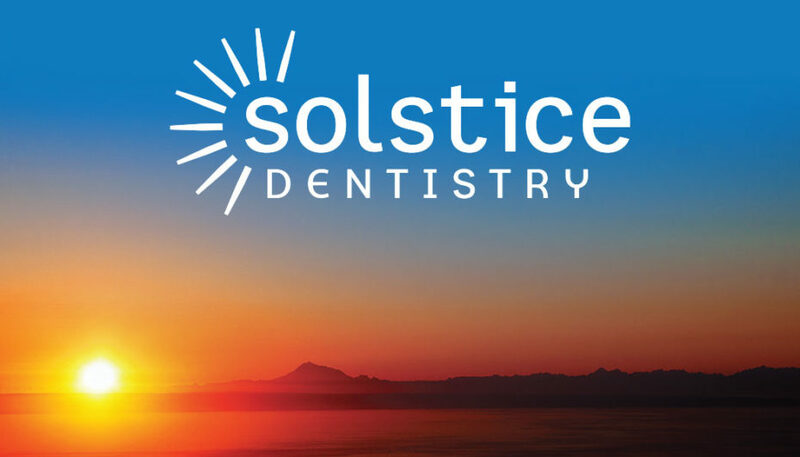 The Solstice Dentistry brand is bright, clean and vivid. The brand name and design elements fit perfectly with the owner’s active lifestyle and independent Alaskan spirit.